1. 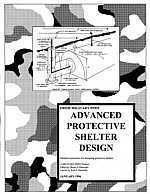 This book is the more advanced companion book to Fallout Design Collection (which give a number of home fallout shelter designs). 3. 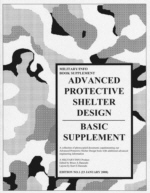 We now have two supplements to this book: Basic Supplement and Professional Supplement.